QuickieChick’s Video Dating Tips: Have You Been Cheated On? 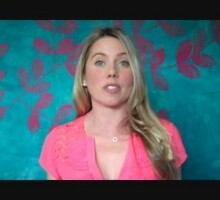 QuickieChick’s Video Dating Tips: Is He “The One” or Just Another Someone? 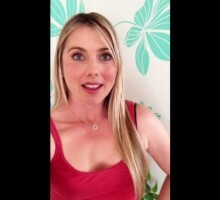 QuickieChick’s Video Dating Tips: Are You the Marrying Kind?